Cairns is Australia’s fourth most popular destination for international tourists (after Sydney, Melbourne and Brisbane) because of its climate and proximity to many attractions. 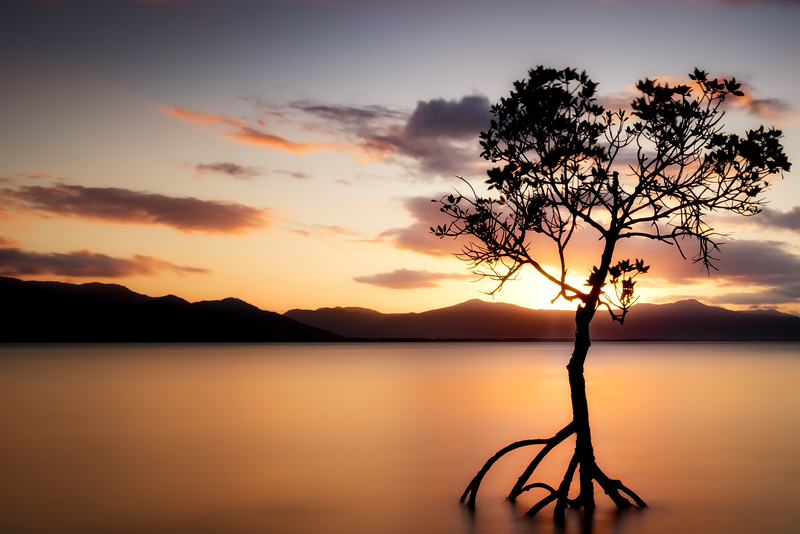 In addition to the World Heritage areas of the Great Barrier Reef and Tropical Rainforests, there is ready access to both the Atherton Tablelands and the Outback, with a vast range of activities on offer. 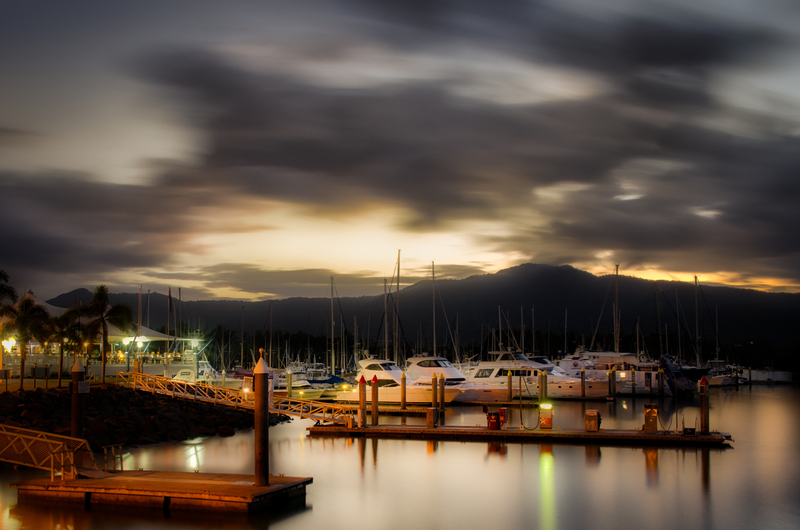 Cairns caters well for both visitors and the resident population. Cairns International Airport is only 10 minutes north of the Central Business District, with direct flights to Australian capital cities and overseas destinations. 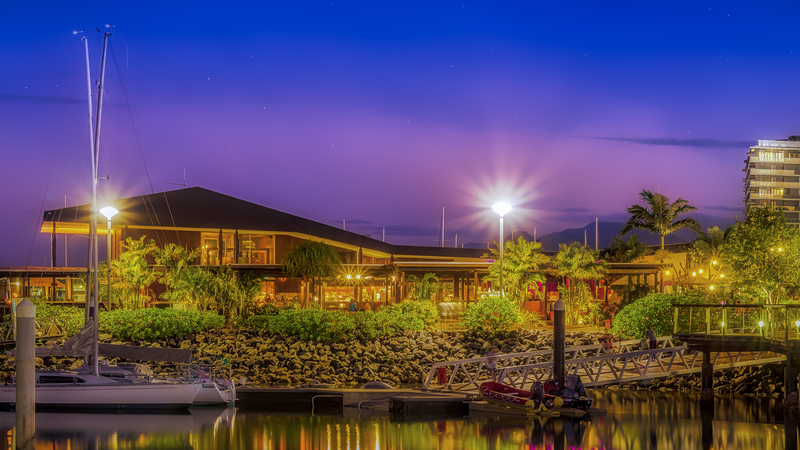 The Cairns Seaport is the nations’s busiest cruise ship destination. Cairns is a popular centre for recreational sports such as scuba diving, snorkelling, white water rafting, boating and fishing with ready access to islands, cays & reefs of the Great Barrier Reef. Team sports are also very popular. Cairns has a National Basketball League team The Taipans and international cricket matches are played at the Cazaly’s stadium. Cairns is a Mountain Bike Paradise - Ride Cairns including the Australian leg of the UCI Mountain Bike World Cup at Smithfield. 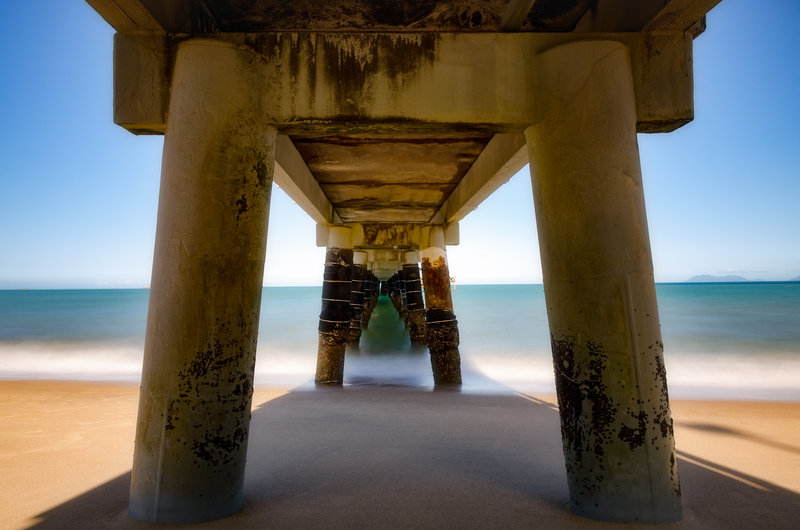 Each June Cairns plays host to the Asia-Pacific Ironman Championship. 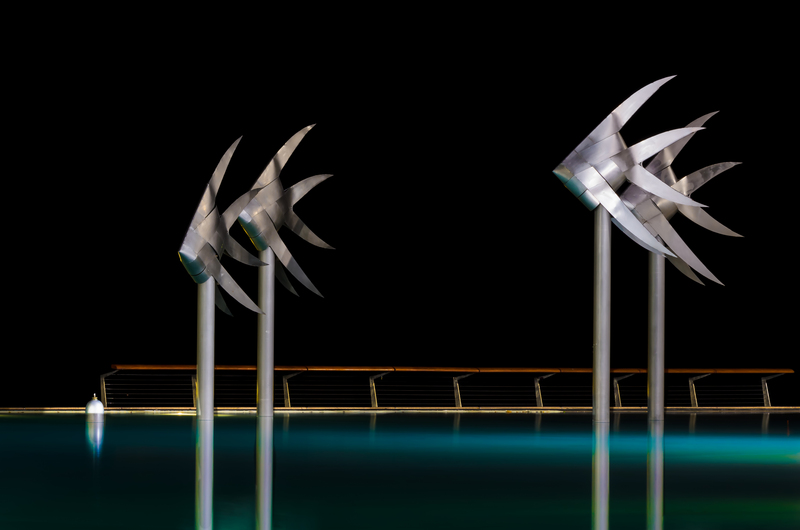 Cairns also has a growing and lively cultural scene among both the visual and performing arts; local involvement is well supplemented by visiting performers, both national and international. Accommodation facilities for visitors are plentiful and wide-ranging, suitable for all from budget backpackers to five star aficionados. Restaurant dining is plentiful, well-priced and of high quality. Cairns is a popular centre for international and national conferences; the Cairns Convention Centre was voted World’s Best Congress Centre in 2004 by the International Association of Congress Centres. Cairns has a large number of major shopping centres. The town boasts numerous, highly-regarded primary and secondary schools, as well as the Cairns campus of James Cook University and a TAFE college. Cairns has 2 major hospitals; Cairns Hospital and The Cairns Private Hospital. In addition there are a number of smaller private health facilities providing anaesthesia services.